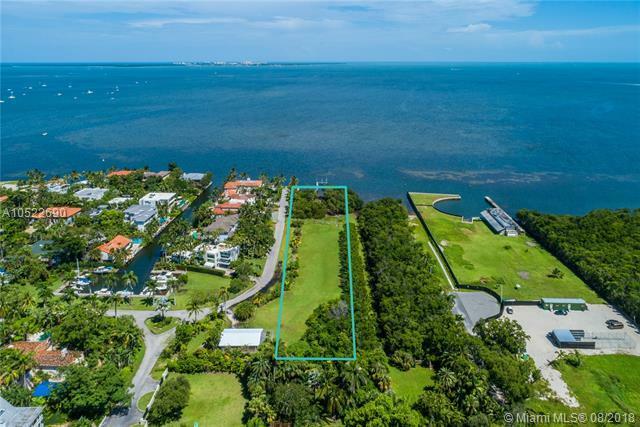 Rare opportunity to own one of the most exclusive waterfront lots in The Moorings! 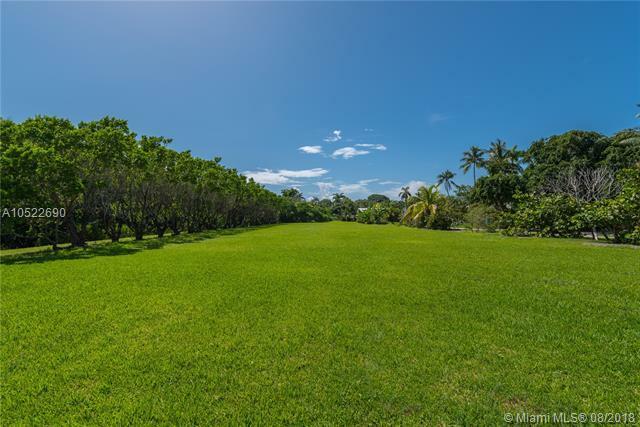 Build your dream home on this 72,784 +/- square foot lot which offers 162 ft. of water frontage with wide open bay views and direct access to the Atlantic Ocean. 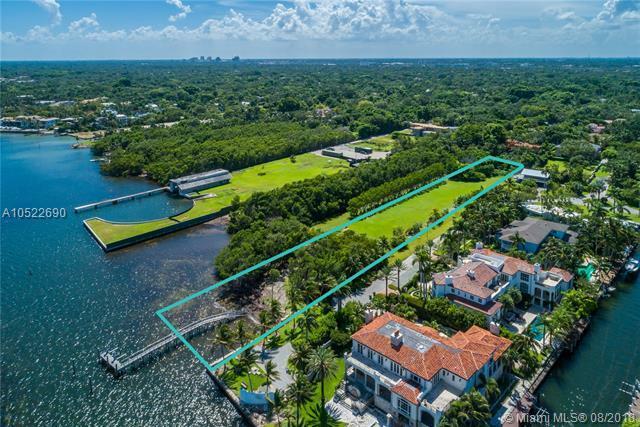 Never before available on market, this once in a life time opportunity allows you to live in coveted Coconut Grove in close proximity to the best schools, restaurants, shopping and parks. 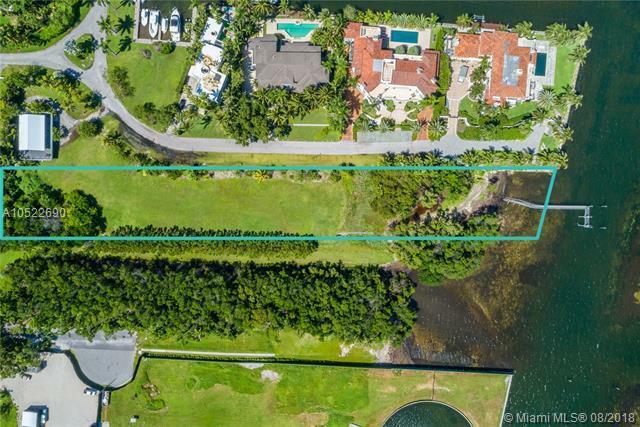 Build the custom waterfront estate of your dreams and enjoy all that Miami has to offer!